A unique way to show that friendship can do everything and what better way to transmit to the world, but to practice this beautiful sport. 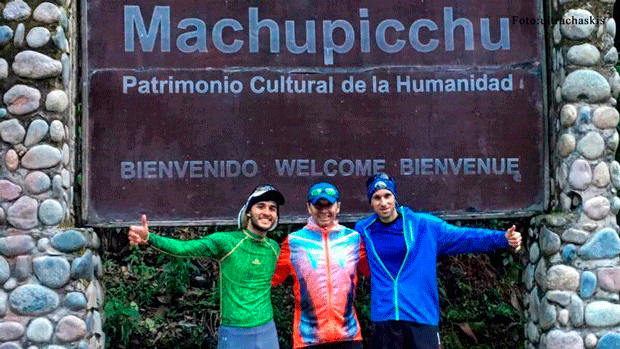 Max Delgado and his two foreign partners Nicolas Viallet (French) and José González (Colombian) made the route to Machu Picchu from Apurimac. 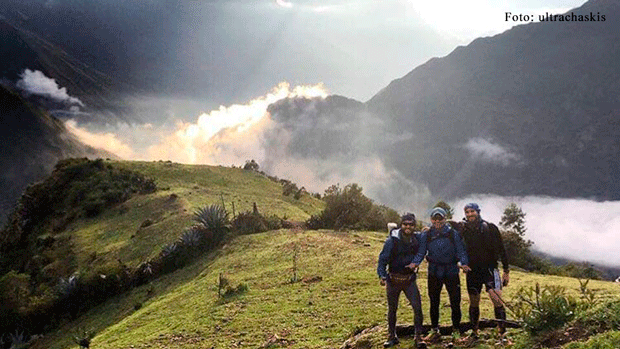 This adventure began on December 8th and 9th of last year and that for April (29th and 30th) this year the second edition was scheduled, the route was Apurímac - Machu Picchu, following the whole section of the Inca trail, Passing through beautiful places, among them streams, esplanades and in addition the wonderful archaeological complexes such are the case of Choquequirao among others. 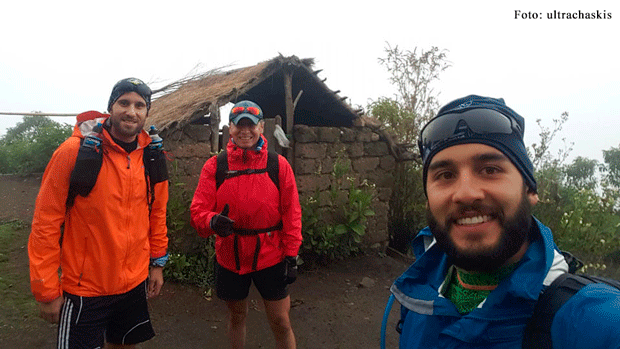 Less and less time in the routes, taking into account that in the first edition our ultrachaskis made the same route in mention in a time of 31 hours in 3 days. For this second edition they broke their time, since they realized it in 27 hours in 2 days, these statistics are not only marks, but it means a triumph before the primitive nature as realized by our ancestors. It is worth mentioning that the ultrachaskis are planning to make their third edition of this "Expedition" by the end of August this year. 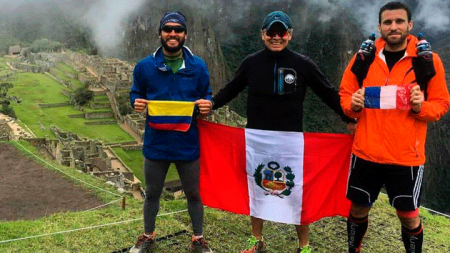 Let yourself be surprised by Peru's amazing tourist attractions such as the Colca Canyon, the Nazca Lines, Huaynapicchu, etc., make your reservation now with the best travel agency Machupicchu Travel, which has the best hotels in Peru and with agreements with Best Peruvian airlines.